DeLena Ciamacco: The Real Estate Expert: NEW LISTING IN POWELL! IMPRESSIVE! 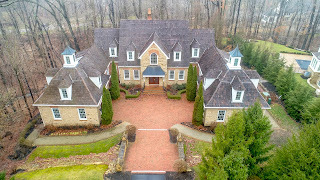 Stone & brick English Country designed home with ~10,000 SF on nearly 3 Private wooded acres with stream & surrounded by deep ravines in a gated community. Over $300K in updates since 2012! First Floor Owner’s Suite has 2 fireplaces, luxurious Bath with heated floors, Sitting Room/Nursery & custom walk-in closet. 2.5 story Great Room with walls of windows. “Must See” Remodeled Gourmet Kitchen with wrap around cabinets & counters. 2 Guest Suites with Kitchenettes. All Bedrooms have ensuites. 3rd Floor has 2 Lofts and Den/Studio. Full, finished walk-out Lower Level has 13+ foot ceilings, Bar/Full Kitchen, Billiards Room, Great Room, 12 seat Theatre & Indoor lap Pool, Workout & Yoga/Dance Room. 4 Car Garage + additional building. 7 fireplaces, covered decks, extensive outdoor living and more. Attention to every detail & quality unmatched. 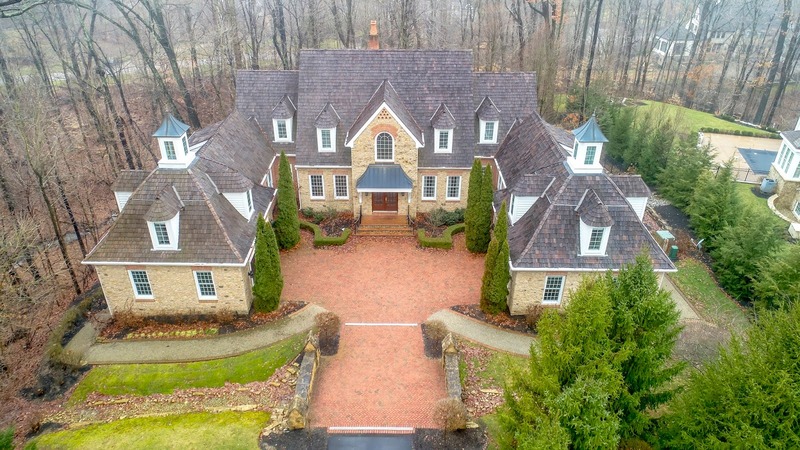 6 BRs, 7 Full and 2 Half Baths. Olentangy Schools. Only $1,499,900! Call DeLena today! OPEN HOUSE IN MOUNT GILEAD! OPEN HOUSE IN LEWIS CENTER! NEW LISTING IN MT. GILEAD!